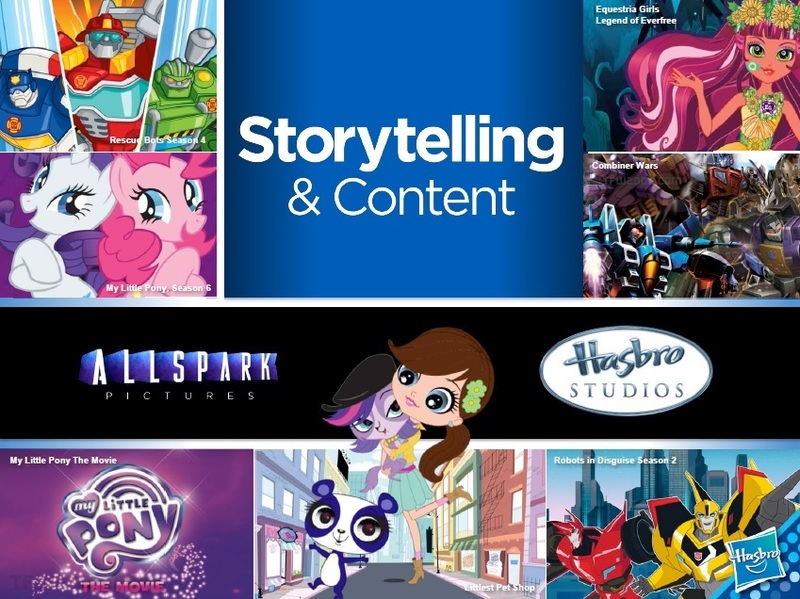 Hasbro's 2016 Entertainment plan got released today and in one slide a very interesting image has been found. I'm talking about the one above. As you can see it's titled: Equestria Girls, Legend of Everfree. It's unsure if it's going to be a movie or a new series but I'll guess we'll have to wait. This also lead to some speculation and predictions for future Equestria Girls merch. From the look of the girl it seems like we're stepping away from the regular "School" theme, and stepping more into the fantasy/nature theme which I really enjoy! I can't wait to see what the merch will bring. This also goes for the upcoming My Little Pony Movie as well which logo is also included in the slide below. What do you think it will be? What would you like to see? Please feel free to discuss it in the comment section below. Thanks a bunch to Revved and Silver Optimus from TFW for the heads up! Probably a new television film. Then the MLP movie will come out the year after. I need some more Equestria Girls in my life. I think it would be cool to start an EG TV series. I hope the mlp movie will be filled with a lot of adventures and fairytale creatures that the ponies encounter. Please by Celestia make this not be the final design. Reminds me of Ever After High. I don't hate it, but it doesn't match the EG theme. Makes sense, the S6 image is made of these... Whatever it is vectors. 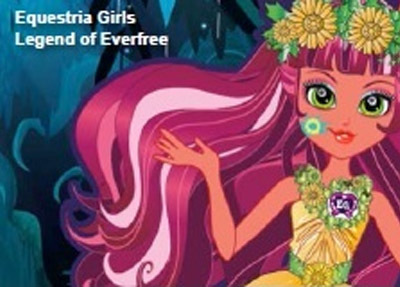 I hope it's another equestria girls movie! Too bad, you can't tell Hasbro what to do. EQG LOE confirmed already. 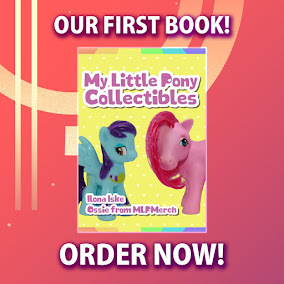 The girl looks more like the toys of the latest Ponymania series and the title sounds like a prequeal, prolly is about why human twilight's pocket mirror makes random portals to the everfree forest. Btw, does he even still exist in that shape? I thought Twilight's castle replaced it. EQG + Gravity Falls = Legend Of Everfree. Is that a zap code on her necklace? Equestria Girls in my life. I hope it isn't the title for EG4. I Like to know about the Everfree forest. sounds cool but wait.. going AWAY from the school theme? That doesn't mean that some of the characters are going away does it? ?